our event tomorrow, Saturday Dec 14! Contest will start at 8 sharp – so don’t be naughty – get there on time! If you waited to sign up at beach, it is first come first serve as we won’t be able to add heats. There are slots in most divisions, but they’ll go quick, so have your entry form and payment ready. recognized until membership is current! 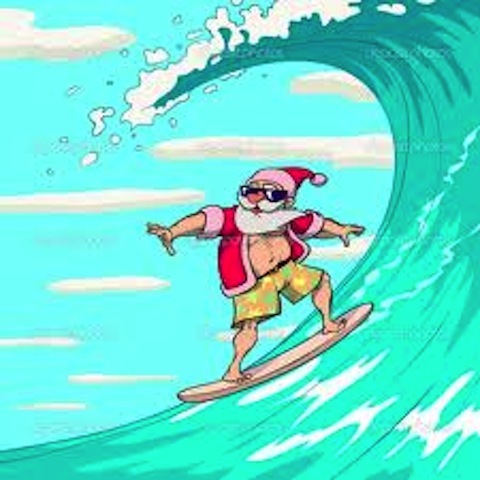 Ho Ho Ho – See you on the beach!